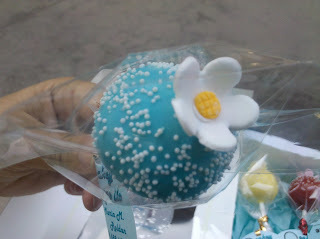 Cake Pops were made famous by the incredible Bakerella and Starbucks makes them widely available to the public en mass. 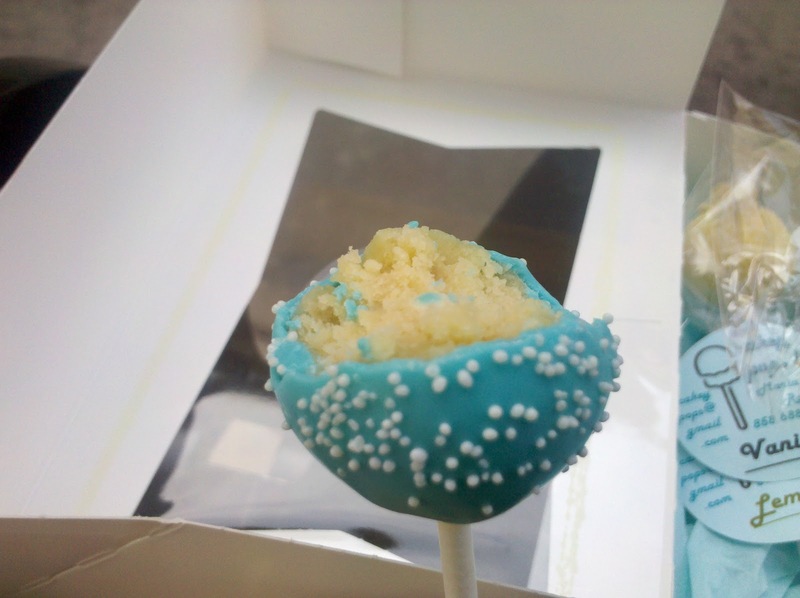 Cakey Pops is a local business that is bringing Cake Pops to the residents of San Diego County. She was recently even featured here on the Sunday morning news! 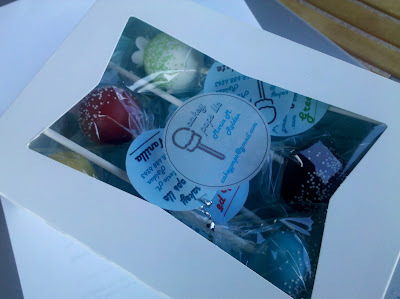 But, if you want a personalized burst of Cakey flavor without the fuss and muss of making them yourself and you live in and around the San Diego area-then Cakey Pops are for you. 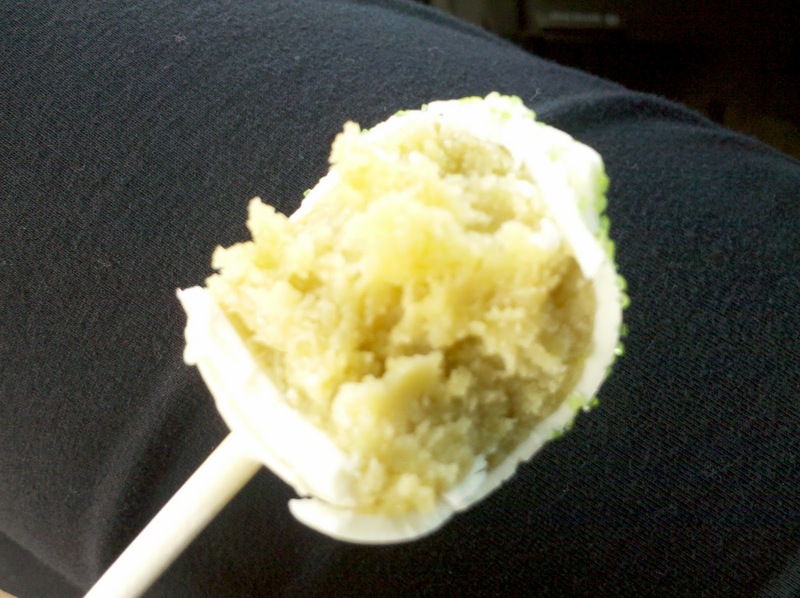 I couldn't even wait to get home to eat one. The Green Tea was surprisingly delish! *Disclosure: I received 5 Cake Pops to review on this blog. I was not paid to write this post. My opinion is my own. Lord have mercy. I'm making these for my daughter's birthday party on Saturday. YES, I should have done a trial run. NO, there is not any time left.